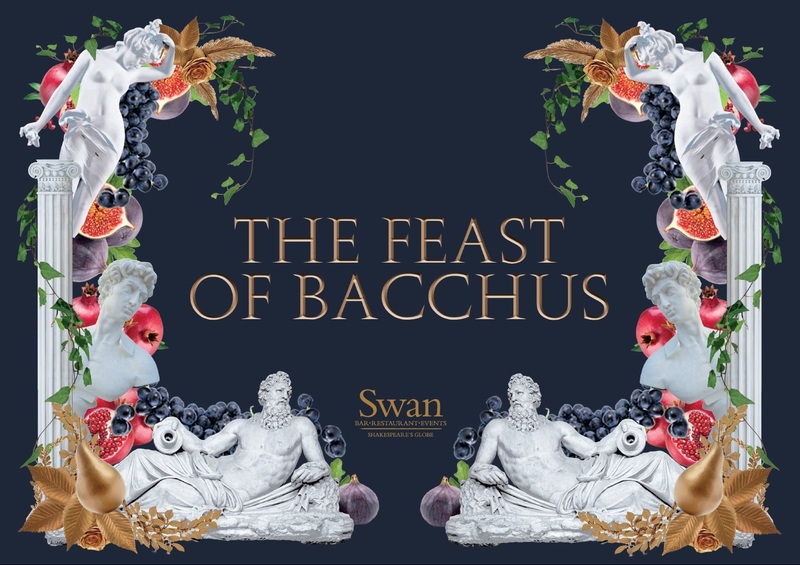 Join Swan at Shakespeare’s Globe for an evening of merrymaking this Christmas, where we will be celebrating the season with a night of Roman revelry in the Underglobe inspired by Bacchus the god of wine, fertility and ritual hedonism. Situated on London’s Bankside and directly beneath Shakespeare’s iconic Globe Theatre, the Underglobe is an impressive and versatile venue ideal for large-scale celebrations and parties. With a private mezzanine and exclusive access to the Globe’s Shakespeare exhibition for the arrival drinks reception, guests will then make their way down a sweeping staircase into an evening of lavish self-indulgence. Christmas packages start from £115+VAT per person, including lavish theming, restaurant quality catering, state of the art AV and full entertainment.